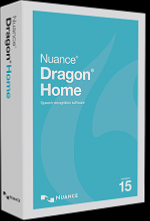 Dragon Home and Dragon Professional Individual are both single user licenses for installation on one computer, i.e. one student with one specific computer. 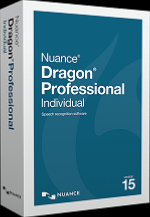 Dragon Professional Group (amongst other things) allows multiple users (i.e. multiple voice profiles) on one computer and those profiles can roam across a network.